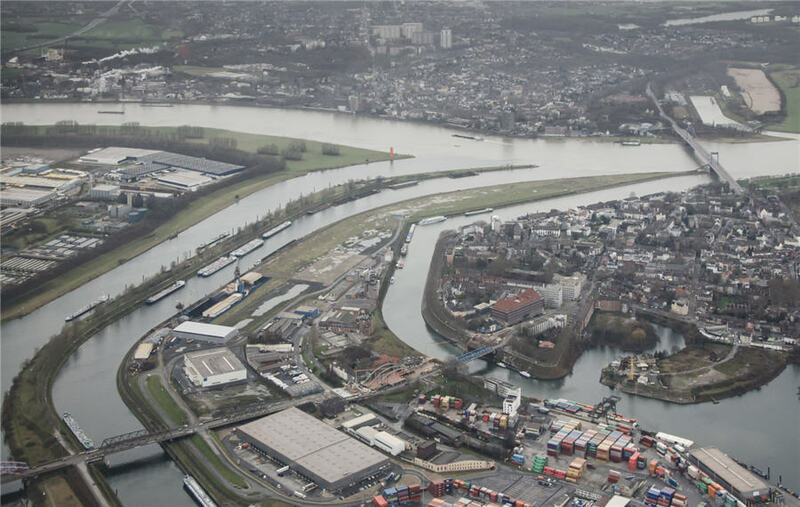 FRANKFURT/DUESSELDORF, Oct 22 – ArcelorMittal, the world's largest steelmaker, has declared force majeure for its Duisburg-Ruhrort site in Germany due to the Rhine river's low water levels, a spokesman for the group said in e-mailed comments on Monday. "The currently low water level of the Rhine means that the company has adjusted production in Ruhrort to reflect lower pig iron supplies from Thyssenkrupp," the spokesman said. The move follows Thyssenkrupp's declaration of force majeure on Friday.